Hey, guys! You guessed it—it’s another solo episode! 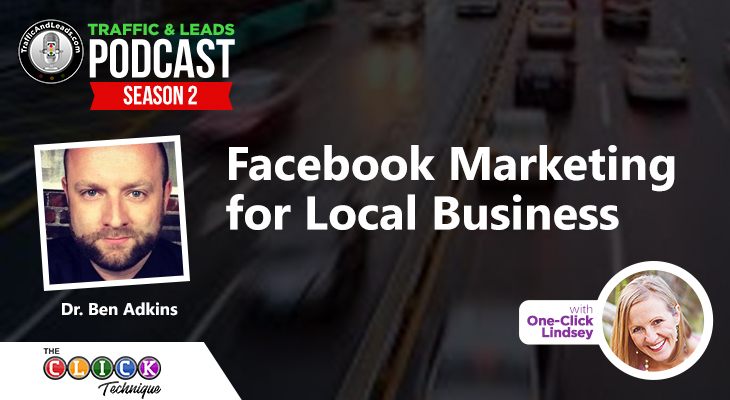 Today, I’m here to talk to you about the ways you can improve your online marketing through Facebook. We all know that Facebook is a powerful social media empire that helps businesses large and small reach their targeted audience through various ad campaigns. However, you might be missing out on some top-notch tricks, and that’s exactly what this week’s podcast is all about! Tune in as I go through the top 3 things you must be doing, no matter what, on Facebook. They’ll improve your time there guaranteed, and they cannot be exempt from your Facebook marketing at any cost. Trust me—you’ll want to take notes! Then, I’ll go over some bonus tips about the kind of posts and content you can be sharing to ensure that you’re reaching the targeted audience you want. Let’s get started! 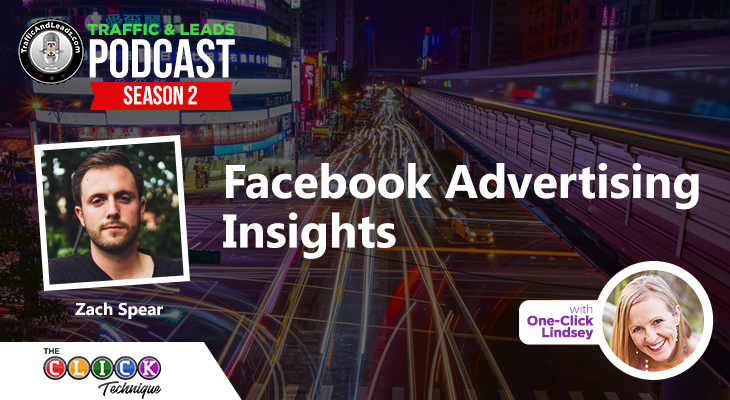 The top 3 things you must be doing in your Facebook ads! First, I discuss the importance of using a Facebook pixel. For those who may not know what a Facebook pixel is, it’s a small code that you can install on your website that remembers anyone that visits your page. Through this knowledge, you can build your own target audience with ease, as well as create a “lookalike” audience that’ll receive the same message loud and clear! I move on, then, to discuss the importance of running a retargeting campaign. It’s something you must be doing at all times, for a low cost, that will target a warm audience. Which, in layman’s terms, means that these are people who’re already receptive to what you’re offering, and who have visited your pages recently. Facebook will target them immediately with this practice! The last step involves signing up for a free account on ManyChat. ManyChat is a site that installs a chat box onto your website which will allow potential customers to talk with you through the Facebook messenger application! It works wonders in letting people trust and interact with your more often, as well as gives you the chance to get to know the customers more before their initial purchase. Moving on from the tips, I focus on some bonus content that not all people know, starting with the myth surrounding the “never hit boosted post” controversy. I’m here to tell you that those days are over! 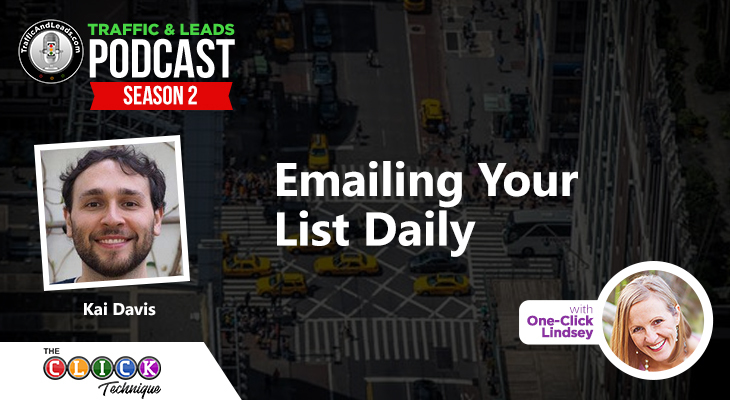 With the new and improved “boost post” button, you’re allowed to specify your needs down to the location and target audience you’re trying to reach, making this option ten times more viable than it was the first time around. Another bonus tip revolves around running a “likes” campaign, which encourages people to like and engage with your page. From there, you can feed them content you’ve already created. You can even go a step further and boost the best content you have to the “page likes” audience, ensuring that they see what you’ve got to offer further down the funnel. For any newbies to Facebook marketing, this is the easiest strategy to follow! Lastly, I discuss the importance of engagement on Facebook. With the new algorithm, Facebook is deleting and ignoring pages with a small amount of interaction, therefore you want to make sure that people are liking and commenting on the content you’re putting out! 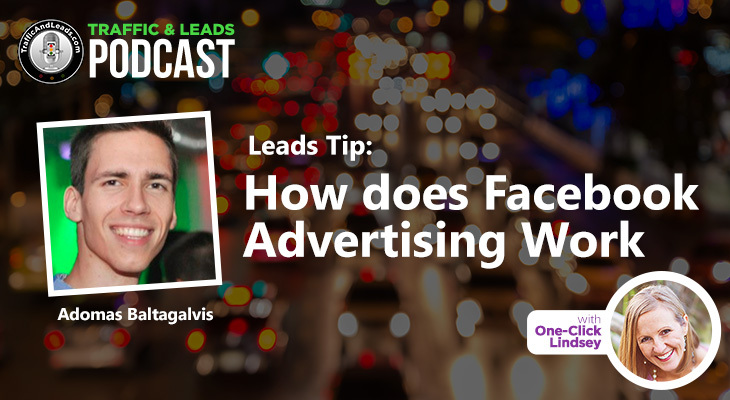 Suggested ways to increase what you’ve got includes asking questions to engage with the audience, as well as running Facebook live videos, and incorporating emojis into your posts. You’d be surprised at what catches people’s attention! If you’ve got any questions you want to ask me, or maybe some concerns about anything I’ve talked about, feel free to shoot me a message! 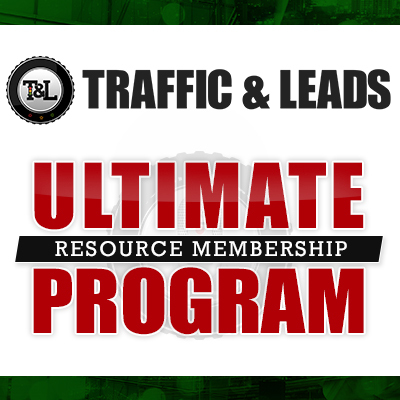 Until then, though, I hope these tips and tricks help you earn more traffic and leads. I use all of these strategies myself and have seen the results first hand, so I’m positive that you’ll fall into the same category of success once you start implementing these super important tips! 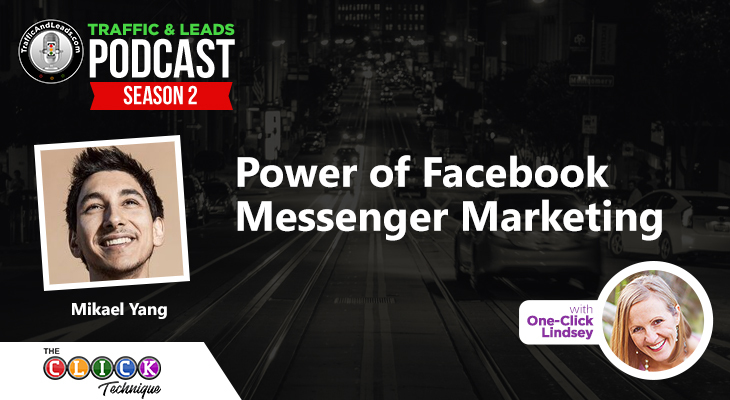 Thanks for sharing such a great, very informative and useful article to Facebook marketing strategies.